Now in its third year, preparations are well underway for the biggest and best Hong Kong Maritime Week ever. 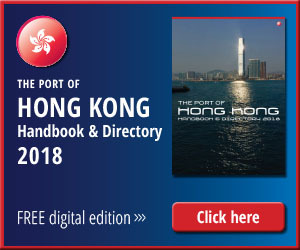 Under the auspices of the Hong Kong Maritime and Port Board, this year’s programme has been praised for its diversity. It promises something for everybody, from industry professionals to the general public. Opening on 18 November, Hong Kong’s largest maritime event has attracted about 50 programmes, seminars and interactive activities across seven days. Recently we looked at the contribution that some of the major overseas participants are bringing to the show. This time we focus on just some of the many activities on offer from our enthusiastic local contingent. 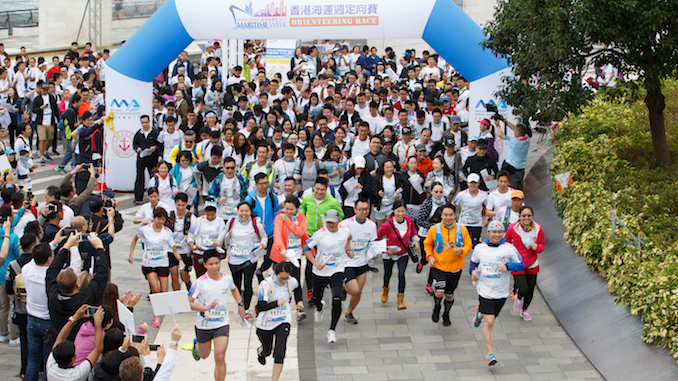 In line with tradition, the HKMW Orienteering Race will follow the opening ceremony on Sunday 18 November. 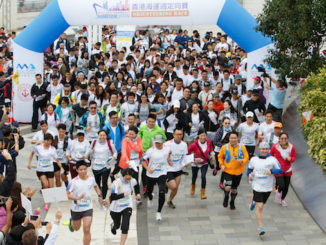 Open to all the family and business groups, the race offers everyone a chance to loosen up in the bright autumn sunshine before completing the family day out at the Hong Kong Maritime Museum. 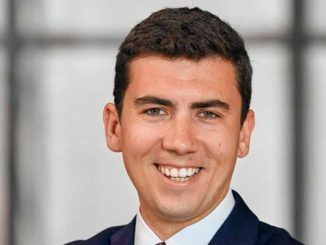 For those of a more sedate nature the Hong Kong Shipowners Association and fellow organisers are running an all day seminar professionals and university students looking to define their career path in the maritime sector. The serious business begins on Monday when seminars covering law and regulation feature highly. These include multiple perspectives on Shipping’s most imminent challenge; achieving compliance with regulations addressing new sulphur emission targets for ships from January 2020. Additionally, the Hong Kong International Arbitration Centre will be offering insight into effective dispute resolution. For those still yearning the great outdoors and some experience of the sea, the Hong Kong Pilots Association is on hand for two days to take you on board for a trip around the harbour. There you’ll see up close the skills needed to ensure the safety of shipping in Hong Kong waters. The Asian Logistics and Maritime Conference, the flagship event of HKMW, has a full two-day programme at the Hong Kong Convention and Exhibition Centre. Last year ALMC 2017 attracted more than 2,000 visitors from home and abroad. It’s important to book early to avoid disappointment. 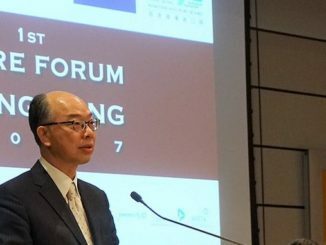 Other events on 20 to 22 November include timely advice on cyber security strategies courtesy of the Hong Kong Sea Transport and Logistics Association, Marlink and ABS. Away from the hustle and bustle of the city the Marine Department is offering secondary students an exciting simulated navigation journey at sea from the Department’s training centre on Stonecutters Island. Last year the Port of Hong Kong handled more than 20m containers. During HKMW there are two chances to see how our port operators achieve this miracle. Hong Kong International Terminals welcomes visitors to its facility on 21 November with an introduction in Cantonese. On 23 November Modern Terminals will provide an introduction to its terminal, in English. Speaking of the Maritime Services Training Institute Open Day (23-24 November), Charlie Wong of MSTI says: “We are offering the industry, students and the general public a demonstration of fire fighting and survival techniques as well as a holistic view of the career paths to becoming maritime professionals.” Among the props on display will be full mission ship-handling and engine room simulators, radar and a mock-up ship’s bridge. The MSTI is also home to a school programme running Monday through Friday jointly organised by the Maritime Museum and co-organised HKSOA. Of course one of the most important functions of an event like HKMW is for participants to network. So its great to know that at the end of the day they will get the chance to sip a few drinks and exchange notes in relaxed, upmarket surroundings at the many networking events on offer. An article of this nature cannot hope to include the about 50 activities being held during a marathon week. To ensure that you don’t miss a topic or theme that most interests you be sure to visit https://www.hkmw.hk/en/activities.html and organise your HKMW 2018 itinerary today.